Virtualization is an advancement in cloud computing technology that businesses can no longer afford to ignore. With virtualization, one server can be used to run multiple different computing environments. With virtualization, you might be able to save money, improve cyber security, and make your workplace more efficient. For modern businesses and forward thinking business owners, understanding virtualization is necessary. Virtualization is one of the most interesting and helpful innovations in computing for businesses today. In addition to being helpful in a wide variety of ways, it can also be useful to businesses both small and large. Here some ways that modern businesses use virtualization. Virtualization saves money in multiple ways. Virtualization allows you to run multiple types of computing environments off of one server. That means if your workplace has computing programs that require multiple different computing environments to accomplish, virtualization allows you to run those programs off the same server. For example, let's you want dedicated servers for both your workplace email and internet. In the past, having multiple dedicated servers meant you had to set up two different, physical servers. But with virtualization, you can set up two dedicated servers on one machine, saving money on energy costs. With fewer physical servers, you will also save quite a bit of money on hardware expenses. With fewer machines to worry about, you will probably find that your workplace will run more smoothly. Your employees won't have to access multiple machines in order to do their jobs. With fewer servers to maintain, your IT staff can focus on other aspects of their job. Virtualization streamlines your workplace and makes everyone's job easier. Isolation, one of the key components of any cyber security strategy, is also a fundamental aspect of virtualization. 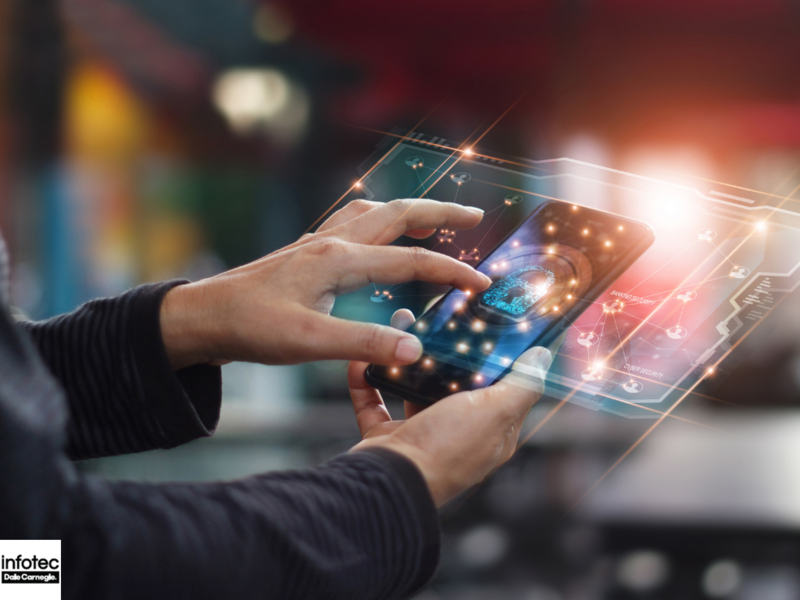 Virtualization makes it easy to keep an eye on data throughout your organization and ensure that only those who need to access specific data can do so. Virtualization also makes data recovery in the event of a disaster easy, with software that protects data even in the event of catastrophic data loss. 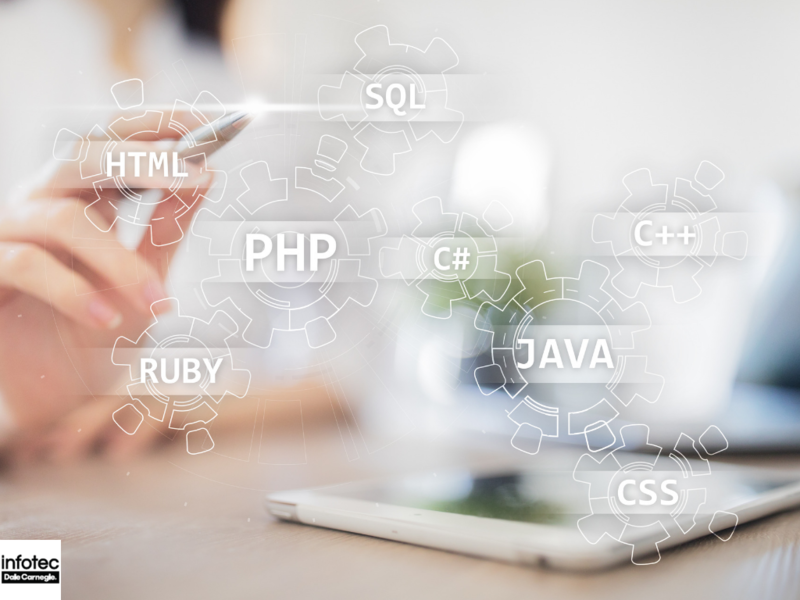 With all that virtualization does to help businesses, it makes sense to help your employees get the education they need to effectively implement virtualization in the workplace. Implementing virtual machines into your business can pose a lot of challenges, and the better educated your employees are about virtualization, the smoother the transition will be. Thankfully, getting an education in virtualization isn't difficult. In fact, earning certification in virtualization can be as easy as enrolling in a formal program. Getting certified in virtualization is a huge step towards mastering this immensely helpful workplace tool. 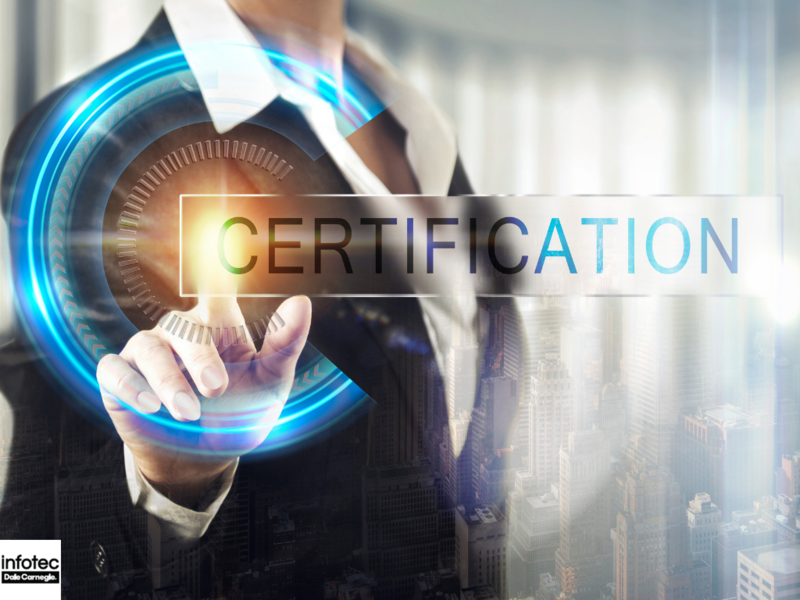 Do You Need to Certify Your Employees in VMWare? If you are interested in pursuing certification in virtualization, Infotec might be the right choice for you. Infotec offers VMware certification courses that will give you the education you need to fully understand how to implement, maintain, and get the most out of virtualization in your business. If you want to learn more about Infotec VMware Certifications, contact us today!